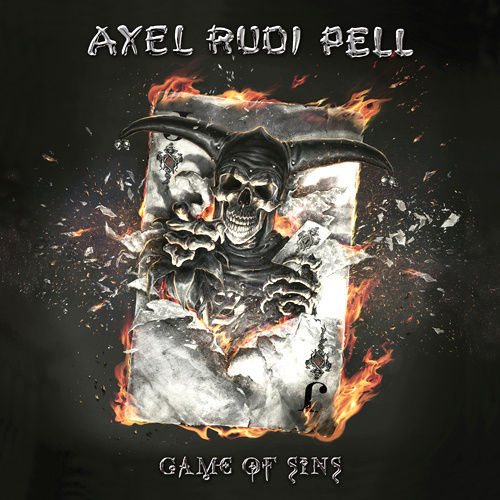 New studio album GAME OF SINS out in January 2016! 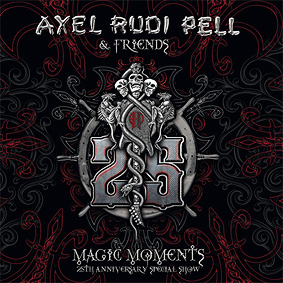 After the very successful Live document “Magic Moments” (it went to #1 in the German and Swedish DVD charts, #4 in Switzerland, #7 in Austria, and #17 in the Netherlands) it was about time for a new studio album! Steamhammer / SPV will release our new album “Game Of Sins” worldwide on January 15th, USA on January 22nd! 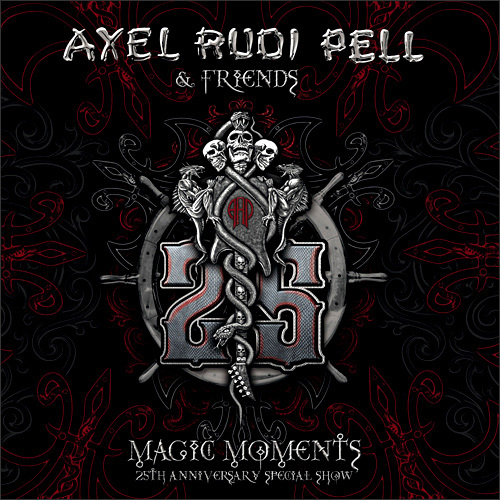 – Limited Edition Boxset incl. DigiPak, 2LP Gatefold, Miniature Replica Fender Stratocaster Guitar 1:4 scale incl. 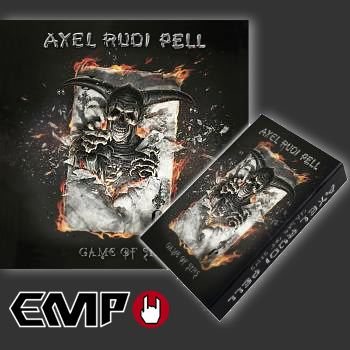 special Axel Rudi Pell giftbox case, Poster, Sticker, Postcard. 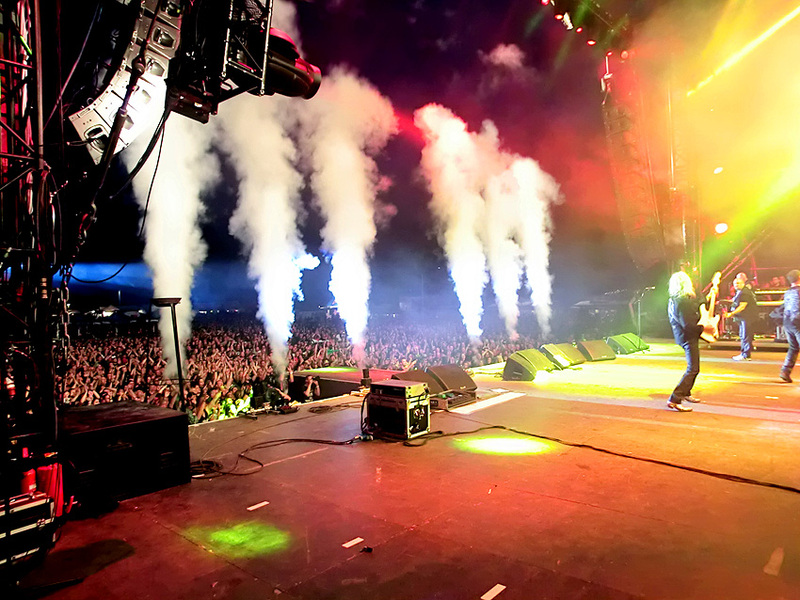 Stay tuned for the 2016 Tour dates very soon! 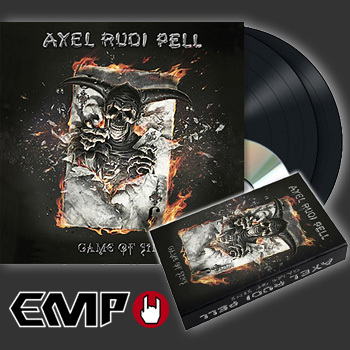 Digipak 3 CD, Digipak 3 DVD (NTSC, code free), Blu-ray and download – out in Scandinavia on April 22nd, in Germany on April 24th, in Europe on April 27th and in the USA on April 28th through SPV/Steamhammer. 25th ANNIVERSARY SHOW WILL BE RELEASED!